Celltrion’s Korean plant has received its second Form 483 from the FDA in less than a year, only months after having received a warning letter for the same facility. The heavily redacted form included 8 observations, including a lack of written procedures for production and process controls; a lack of training for employees processing a drug; no routine checks made of automatic equipment; and the failure to document the time and temperature of release, stability, and reference standard samples during transfer between freezers, among others. In a statement, Celltrion said the citation contained “manageable and correctable inspection observations,” and that it expects outstanding observations to be lifted soon. The citation is just the latest update in manufacturing woes for Celltrion that began in September 2017. Last year, Celltrion received the FDA’s Form 483 noting 12 inspection observations related to a range of issues including incomplete records, inappropriately designed equipment, deficient environmental monitoring, and inadequate validation of sterilization processes. In February 2018, the company received a warning letter from the agency related to its manufacturing processes. Despite Celltrion’s assurance to investors that it would address the concerns in a timely manner, its partner Teva said that the remediation process would likely result in a “delayed approval” of jointly developed drugs. 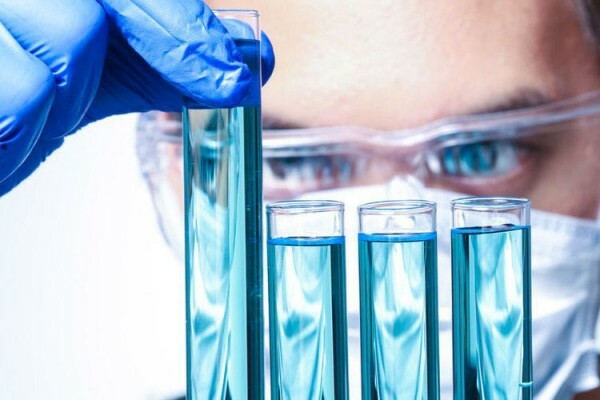 Then, in April 2018, the company received Complete Response Letters for 2 of its products, CT-P10, a proposed rituximab biosimilar referencing Rituxan, and CT-P6, a proposed trastuzumab biosimilar referencing Herceptin. According to a statement on Celltrion’s website at the time, the FDA had requested supplementary information about the products. Celltrion also said that it would be working closely with the agency to address the issues, and that it still expects approvals for both products later this year. Despite the manufacturing struggles faced at the South Korean plant, CT-P6 earned marketing authorization in the European Union (EU) in February of this year and is sold under the brand name Herzuma. Additionally, CT-P10 is also approved in the EU, where the therapy is marketed under the brand names Blitzima, Ritemvia, and Truxima.